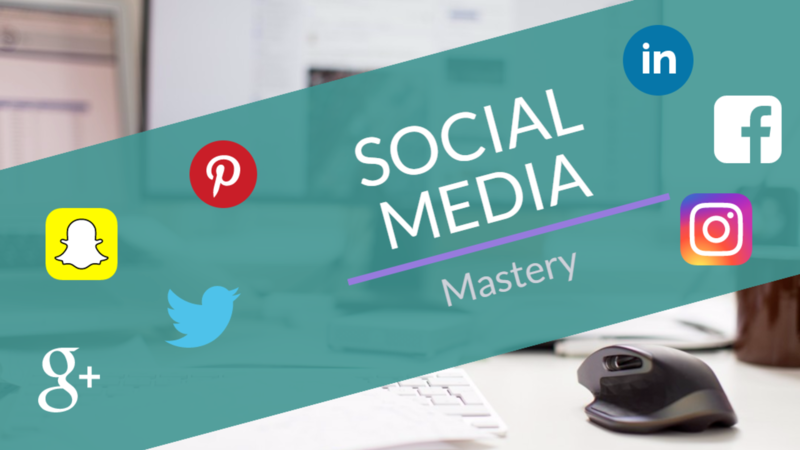 Get ready to drive business growth to new heights with our Social Media Mastery Training. Purchase of this training program entitles the purchaser to single user access to all the content in the online training portal. When implemented as taught in this course, the skills you will learn can drive serious business growth. However, all results are different. The purchase of this program does not guarantee growth, and the sellers are not in any way responsible for your results. Your privacy will be maintained at all times, and your participation in this program will be kept confidential. Your information will never sold or revealed to third parties, and you can unsubscribe from our communication at any time.